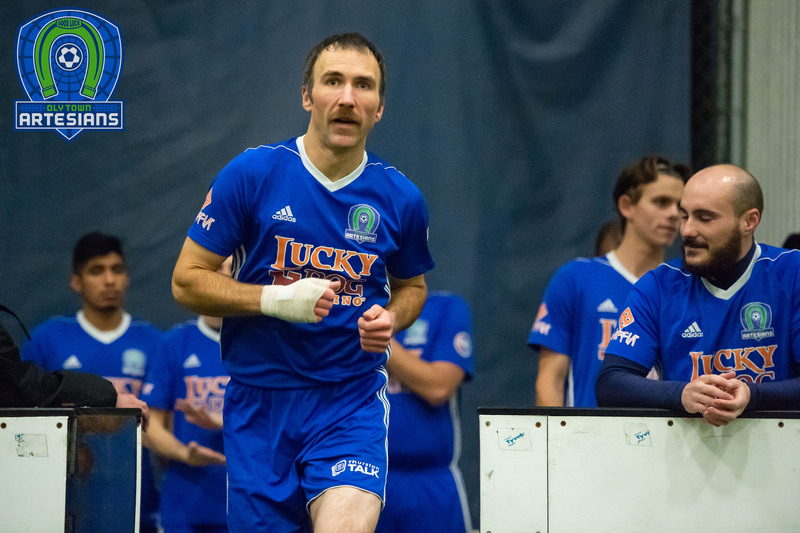 OLYMPIA, Wash. – David Cook scored twice and goalkeeper JJ Olson made 26 saves in his return from injury for the Oly Town Artesians, but Bellingham rallied for three goals in the fourth quarter including the game winner with 17.5 seconds left to take a 5-4 victory on Saturday night at The Pavilion. It was a tale of two halves, with the Artesians scoring first on Cook’s goal at the 9:53 mark of the first quarter and then adding their second goal on a Josh Dube strike with 1:11 left in the quarter. Oly Town built a three goal lead on a power play when Cook was able to body one in after a pile up in front of the goal. 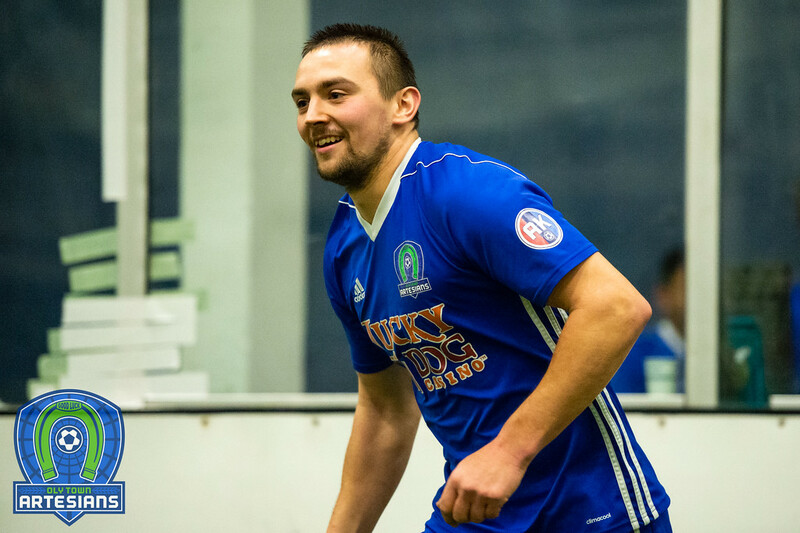 The Artesians added their fourth and final goal when the Boatright brothers hooked up with Nate smashing one home off a pass from Eli, and Oly took a 4-1 lead into the break. 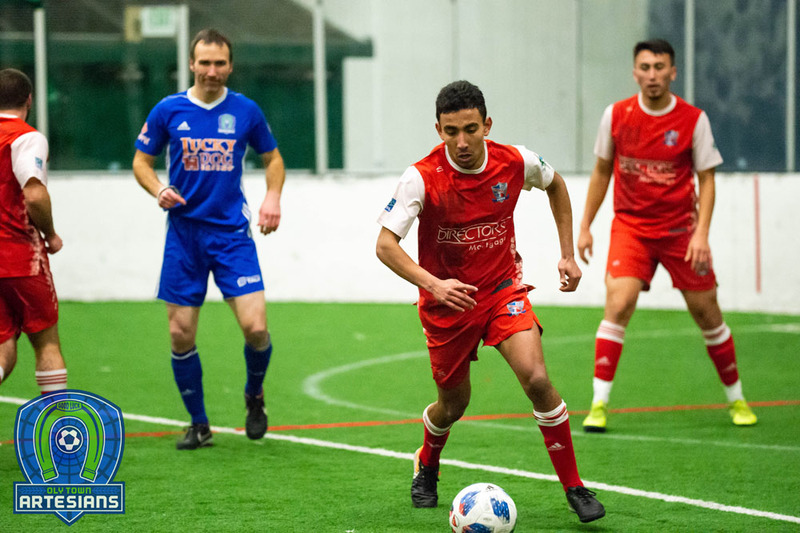 But the second half belonged to Bellingham, with the Hammers taking 20 shots on goal over the final 30 minutes while limiting the Artesians offensively. Richard Henderson got United’s scoring started in the second quarter, scoring his 17th goal of the season with 6:44 to go in the first half. Christian Caro scored his first of two goals on a power play but that is all the Hammers could muster in the third. The Artesians killed an early Bellingham power play in the fourth, but fouls caught up with them and Caro scored his second goal of the game just seven seconds into the penalty to make it a 4-3 Artesians lead with 6:51 left. After pulling goalkeeper Ike Onyeador and adding a sixth attacker, Nick Cashmere tied it up 4-4 with 2:15 left. Bellingham was shown a blue card 30 seconds later and Oly’s confidence swelled playing a man up near the end of the game. But Bellingham took advantage of a break off of a rebounded shot by Oly and Connor Moe smashed one past Olson to take a 5-4 lead with just 17.5 seconds left. They would hold on for the final few seconds to take the road victory in the regular season finale. 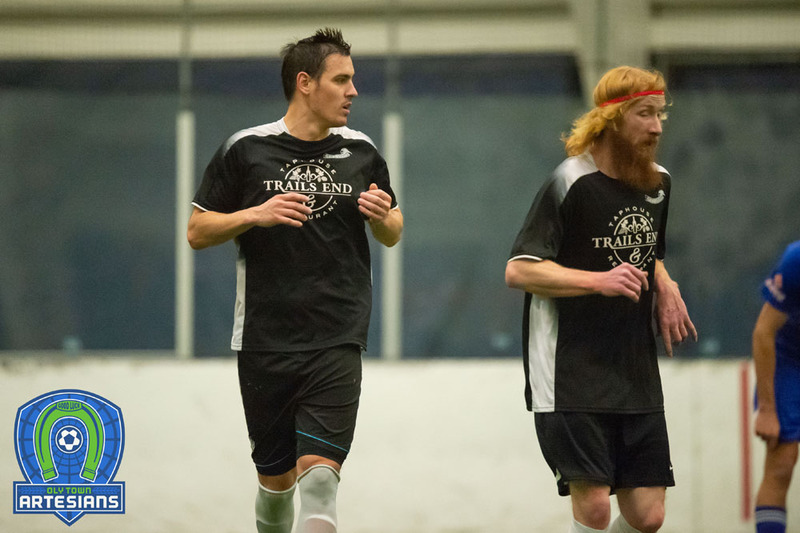 The Artesians wrapped up their league schedule but will host one more game next Saturday with Austin Kelley Night, an annual celebration of soccer in memory of friend and teammate Austin Kelley. 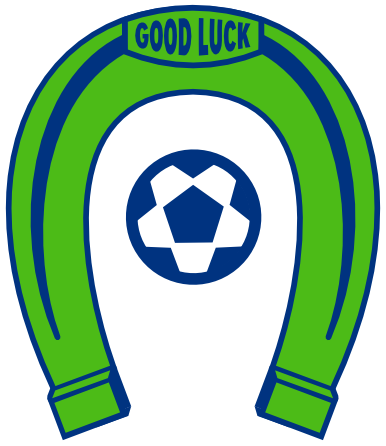 First kick in the friendly between the Artesians and the Oly Legends is set for 6:30 at The Pavilion at The Evergreen State College.